If you are not familiar with Josh Groban I recommend his music. His beautiful voice combined with the words of his songs are inspiring. And I think everyone could use a little inspiration. Here is the words to one of his great songs. Sometimes when life seems less then perfect this song feels perfect. And let us all remember that love can often times make the world of difference in everyone's world. I think the most amazing thing we can all do is show love to those we meet because you never know what they are going through. And don't forget to tell those closest to you how much they mean as well, love is one of those things that can never be expressed enough. We should never take for granted that people know how we feel because they might not. 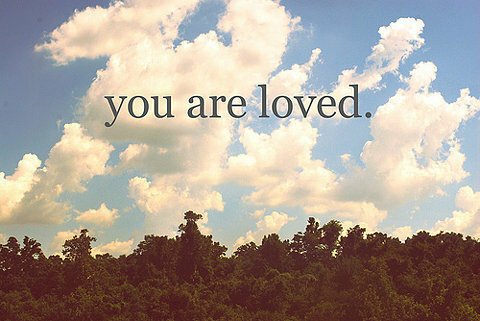 Show, tell, do whatever you have to but let people know they are loved!